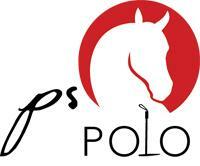 Check out the newly redesigned PS Polo website here! 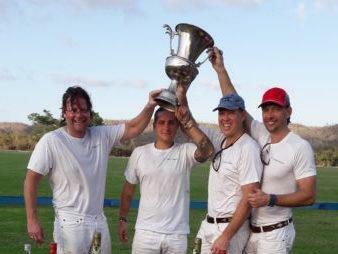 In the 2017 U.S. Open Polo Championship® Final, Valiente defeated Orchard 13-12 in an overtime thriller to capture the coveted championship trophy at the International Polo Club Palm Beach in Wellington, Florida. 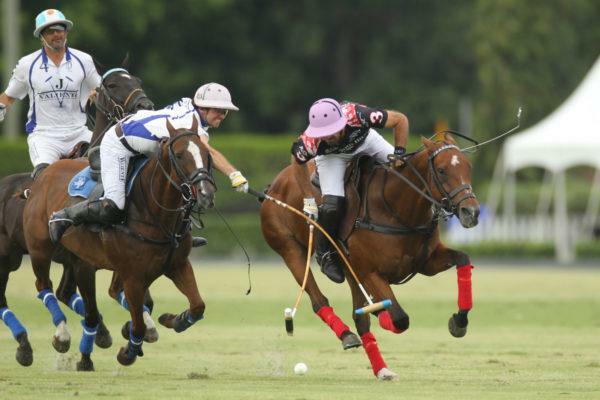 The atmosphere was electric at the 8th Annual International Gay Polo Tournament on Saturday, April 8, in Wellington, Florida at International Polo Club Palm Beach. 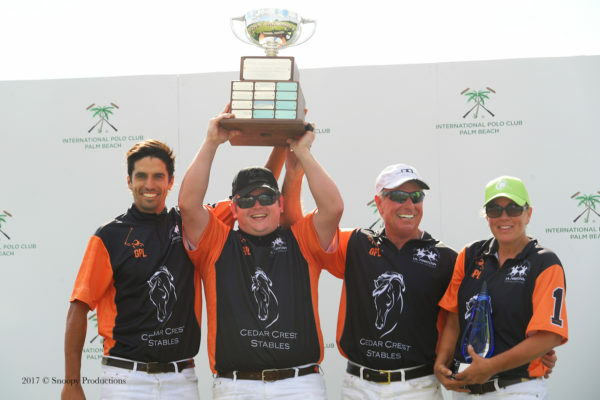 Seminole Casino Coconut Creek defeated Goshen Hill for the Founder's Cup and Cedar Crest Stables took home the Senator Cup, besting RSM. 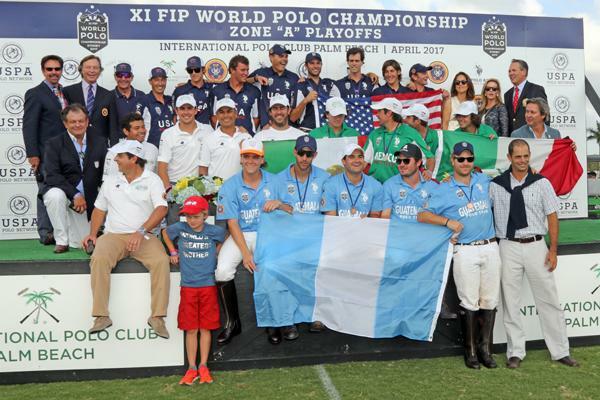 The XI Federation of International Polo (FIP) World Polo Championship Zone "A" Playoffs culminated in a captivating final between Mexico and the United States. 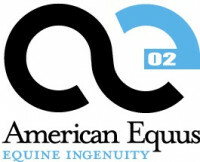 Most Valuable Player was awarded to Felipe Viana and Best Playing Pony was presented to nine-year-old "Chili" played by Mexico, owned by Del Walton and bred by Gabriel Crespo in Aiken, South Carolina. 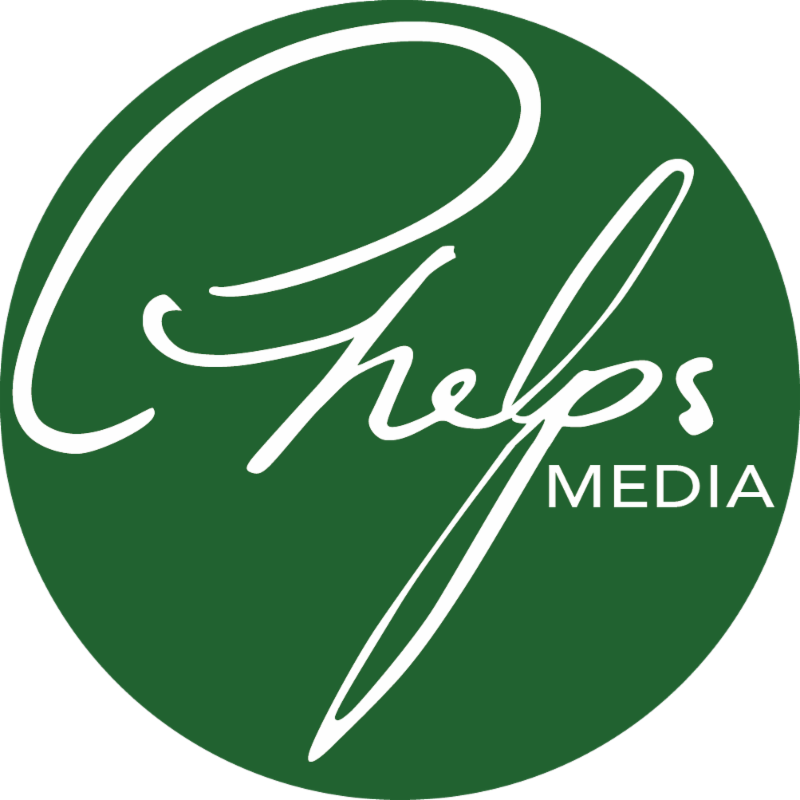 The 7th Annual Film Festival hosted a special event for the polo community featuring players from USA, Canada, Italy, Portugal, England and Mexico. Aeromexico defeated GNP in the finals, 8-5. After about 100 days of excellent polo, the second edition of the Polo Challenge in the Dominican Republic has come to an end. 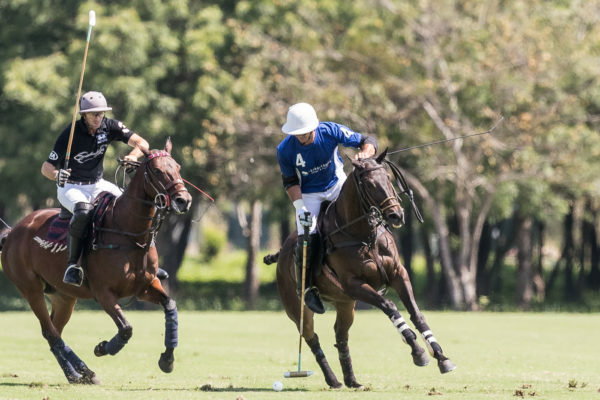 On Friday during the afternoon, on Casa de Campo's field 2, the final of the Caribbean Open took place, pitting the undefeated Lechuza Caracas against Cinque Terre. 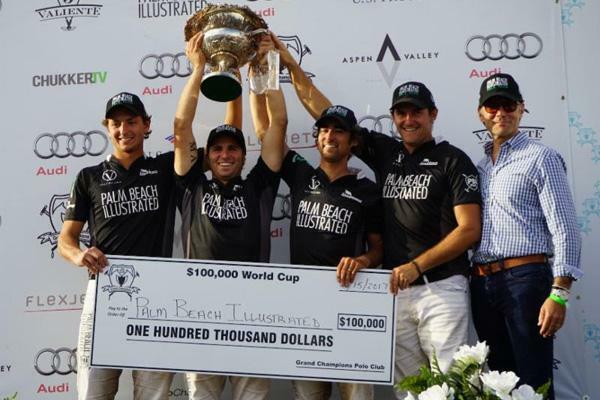 In front of a record crowd at Grand Champions Polo Club, Palm Beach Illustrated won the coveted $100,000 World Cup presented by Audi. 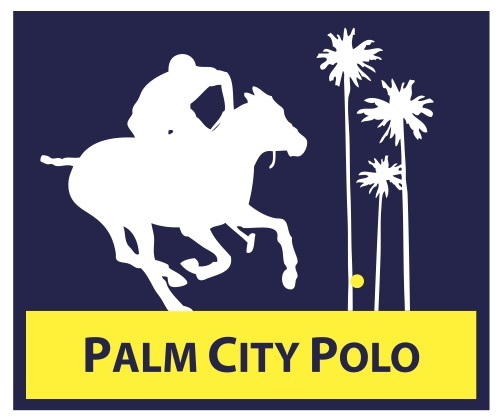 The talented foursome of Jared Zenni, Santi Torres, Agustin Obregon and Tommy Collingwood won the eight-day, winner-take-all tournament with an impressive 13-7 victory over Valiente I.
Palm City Polo Club (PCPC) in Boynton Beach invites you to learn how to play the polo. 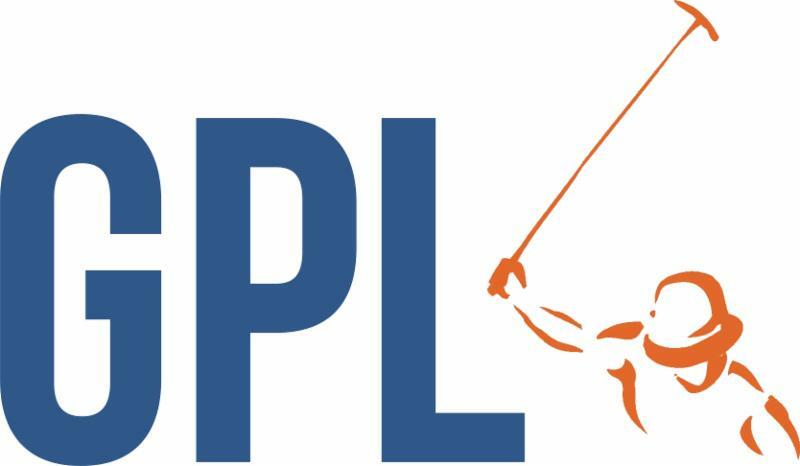 PCPC features an experience of a lifetime opportunity for thrill seekers of all ages at PCPC's polo school. 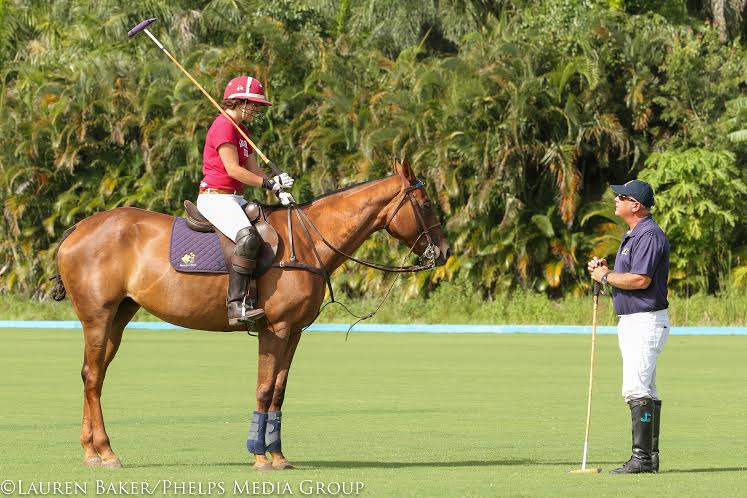 You can learn to play polo in as little as two months, even if you have never ridden a horse before! PCPC's talented coaching team offers the finest instruction for players of all levels.